How much would it take for you to be in a personal financial crisis? Almost half (46 per cent) of Australians say they are living ‘pay-cheque to pay-cheque’. They have no emergency savings for things like a $500 car repair bill. But you don’t have to be a statistic; a plan that includes a Reliv income can set you on the path to financial security. Entrepreneurial success comes when you stop trading time for money, even just a little. Whether you’re looking for part time income to help make ends meet or ready to work your way out of a traditional job, starting your own business is a powerful step toward financial freedom. As your business grows, you gain independence — from unpaid bills, from limited resources and eventually from working for someone else. The best part is that it’s your business. You set your own schedule, you decide your business strategy and you decide how hard you want to work. Regardless of your personal goals for your business, one thing is certain: you earn what you’re worth, and there is no limit to how far you go. No need to wait around for a boss to give you a raise — take action and make it happen! But starting a business can be easier said than done. Traditionally it means finding a product, creating a business plan and developing the manufacturing, marketing tools and other operations. Of course, don’t forget taking out big loans to make it all happen. Startup costs can bankrupt a new business before it even launches. Reliv offers an alternative. From the moment you sign-up as a Reliv Distributor, you have the product, business plan, manufacturing, marketing and more already in place. With a minimal investment and something as simple as a spiral notebook, you’re in business! There are many government incentives given to small businesses, and many of these tax benefits are meant for the business, not the employees. Starting a Reliv business can help you remove the yoke of losing up to 40% of your earned income to taxes. You’ll be able to take advantage of tax breaks that only apply to business owners. 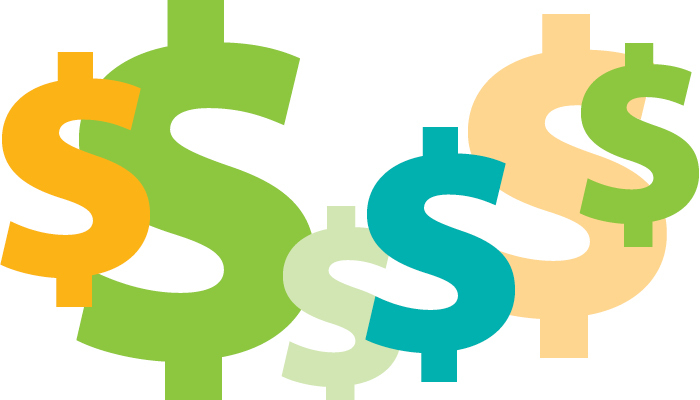 Because tax law allows for the deduction of business expenses, there are financial benefits of direct selling that you may not have considered. Anything you use to build your business, such as Internet access fees, printing costs and other home office needs, may be deductible. That includes mileage on your car and travel costs on business related trips, like attending Reliv International Conference. Talk to a tax expert to take full advantage of tax benefits associated with your business. In a traditional career, your pay is determined by your educational background, experience and the whims of your managers. You could spend years waiting for advancement because a position is currently occupied or your company structure isn’t set up for promotion. These years of lost income can mean pushing off retirement until your finances are more secure.With network marketing, on the other hand, you are not limited by circumstances beyond your control. Unlike a traditional job where your salary is your salary no matter how hard you work each day, a network marketing business pays you based entirely on your personal performance. You work, you succeed, you get paid — in that order. Reliv takes it to a whole new level. Our advanced nutritional products are guaranteed, in demand and consumable. People who use Reliv products order them month after month, and you get paid with every purchase. So the work you do now can literally pay you for the rest of your life, and earnings accelerate as your business grows. 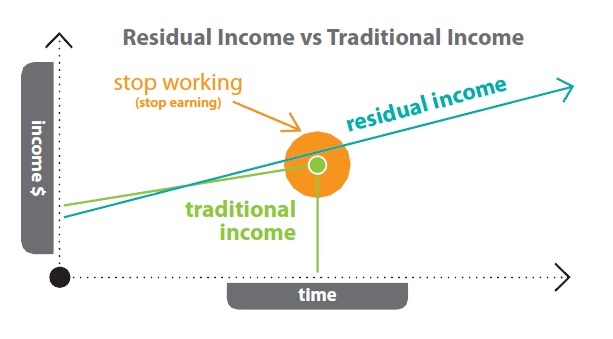 That’s called residual income, and it’s the key to long-term financial security with Reliv. Starting a business can be scary. Reliv makes it easy: proven products, proven tools and a proven plan for success based on 27+ years of experience. Best of all, you’ll have the support of your fellow Reliv Distributors — mentors who can share advice, contacts and business approaches that have worked for them. And our offices are always there when you need them. So what are you waiting for? Start earning what you’re worth with Reliv. Posted in Business and tagged business, earn, tax.